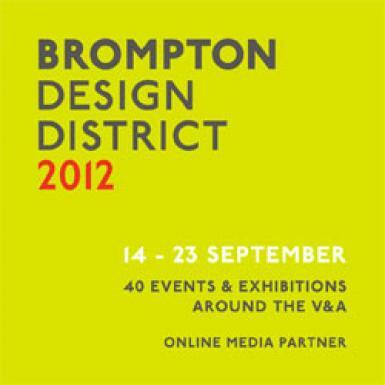 As proud partner of the Brompton Design District, Andipa Gallery is delighted to announce the launch of two exhibitions for the week of London Design Festival. On the ground floor a group exhibition entitled GREAT + British will feature stunning works by the Great British artist royalty, including Francis Bacon, David Hockney, Damien Hirst and Marc Quinn. In the lower ground gallery, a specially commissioned solo light installation by Hugo Dalton. The installation will transform the gallery into a darkened space with illuminated forms. Reminiscent of visiting a sacred underground space, the main work on display will be a ‘Lightdrawing’ occupying a central position and appearing to hover ghost-like in the dark. A Goldsmith’s graduate, Hugo’s commissions include: Barney’s New York, Derwent, Sadler’s Wells and private collectors such as David Roberts and Kay Saatchi. As part of the Brompton Design District Day on Saturday 22nd September at 2pm, Hugo Dalton will give an artist talk on art, architecture and site specific commissions, looking at his work with the V&A, Sadlers Wells and private commissions.